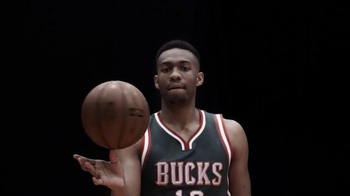 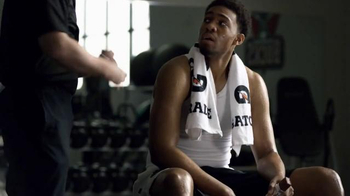 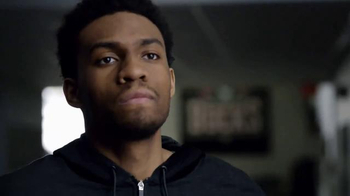 Jabari Parker has always done whatever it takes to get to the next level. 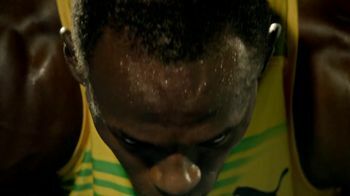 Through highs and lows, victories and injuries, he has never stopped building himself. 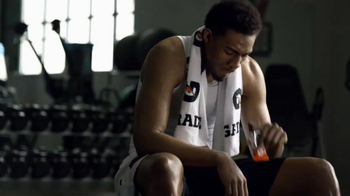 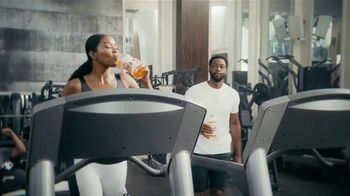 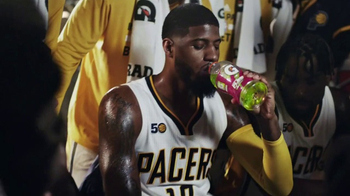 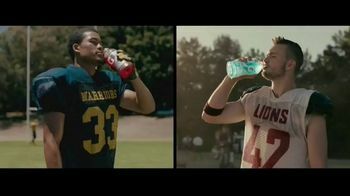 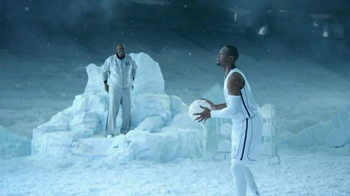 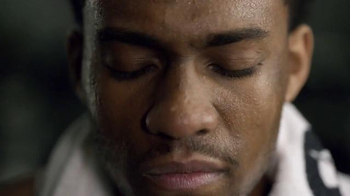 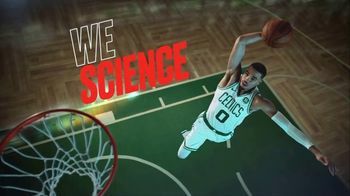 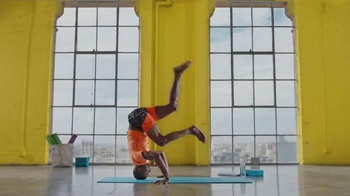 Gatorade believes in striving for absolute greatness. 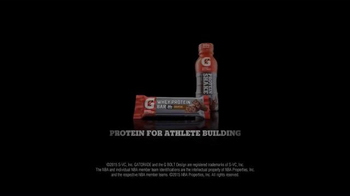 Introducing Gatorade's new Recover Protein. 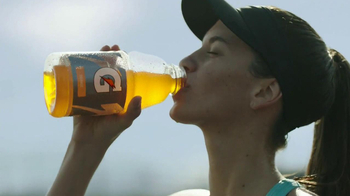 Build the athlete in you.